When you’re looking for a wedding venue, there’s one kind that seems to fit everyone’s style. Wineries are an amazing setting for any wedding and provide catering, accommodation and views all in one neat little package. One of our favourite parts about winery weddings is that the vines are always changing and therefore our backdrop is always different. You’ll see from some of our images below that they can be lush and green, covered in nets or an autumn palette. It’s not all about the vines, these little gems have plenty of offer a bride and groom to make their wedding weekend amazing. But we’ll save that for another time! 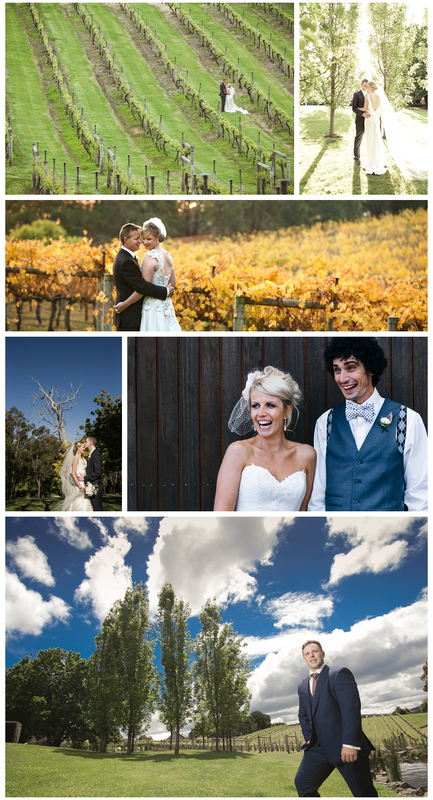 For now, check out our winery wedding inspiration below.